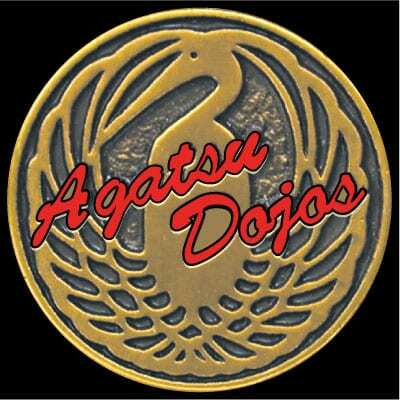 Crane Sensei are the Dojo-Cho (Chief Instructors) of Aikido Agatsu Dojos. 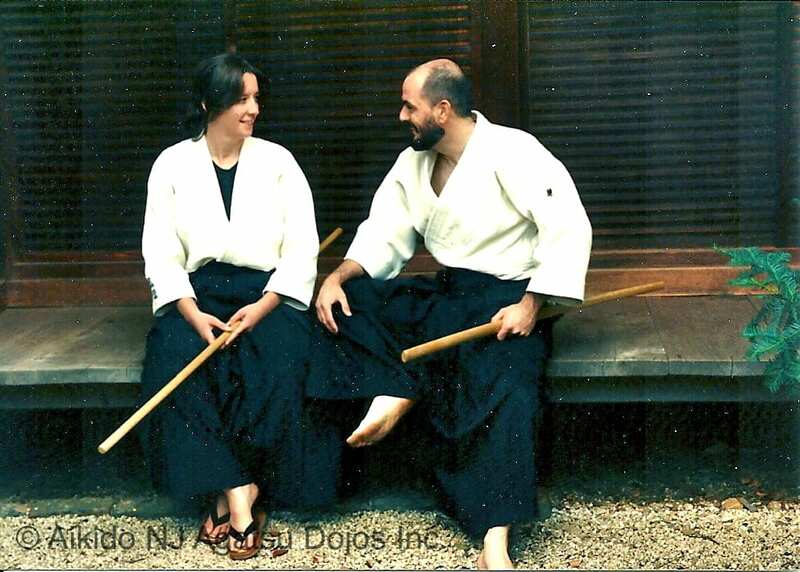 Both R. Crane & K. Crane Sensei currently hold the level of Nana Dan (7th Degree Black Belt) issued by Aikido Doshu Ueshiba Moriteru, Aikido World Hdtrs., Hombu Dojo in Tokyo, Japan, as well as Mokoroku (teaching certification) for Aiki-Ken & Aiki-Jo issued by the late Saito Morihiro, 9th Dan, former Chief Instructor of the Founder’s Dojo in Iwama, Japan. 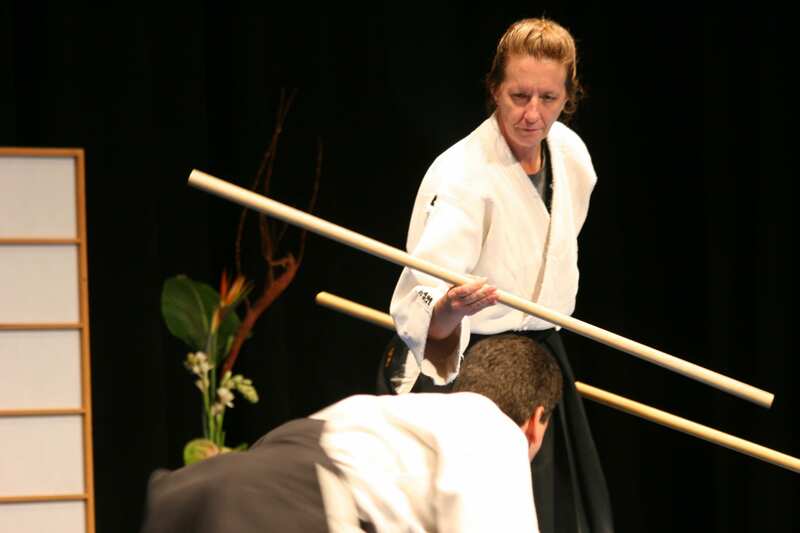 Together, Crane Sensei and Agatsu Dojos have been honored by the US Senate & Congress as well as State legislators, law enforcement and civic organizations for their dedication and contributions through their teachings of Aikido and it’s principles to the community. 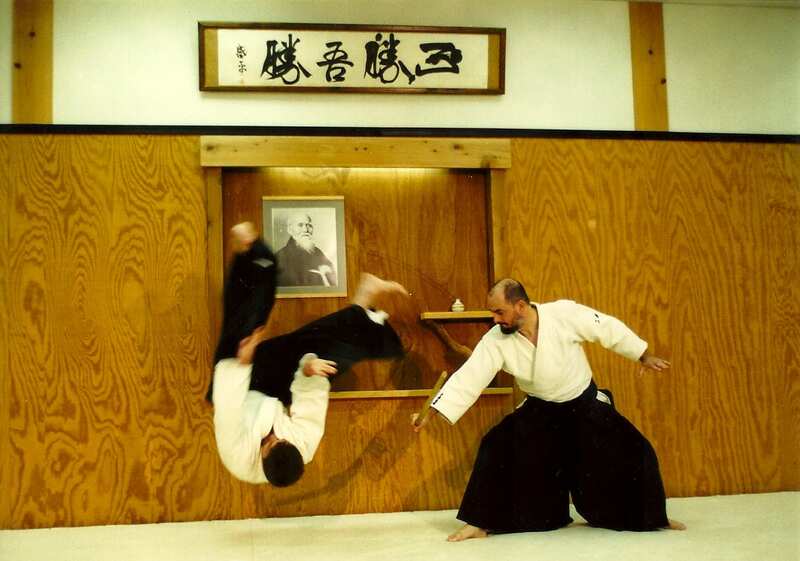 In 1993, Crane Sensei released the comprehensive work, Aikido In Training, now in its second printing as a softcover, followed closely by the 12 volume Aikido In Training DVD Series which has received extensive recognition worldwide.